I listened to the unabridged audio version of Louisiana Longshot: A Miss Fortune Mystery (Volume 1) by Jana Deleon and narrated by Cassandra Campbell over the weekend. Listening time for Louisiana Longshot: A Miss Fortune Mystery (Volume 1) by Jana Deleon is 7 hours, 20 minutes. 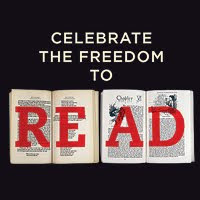 I am a sucker for audiobooks and I am also a cozy mystery novel lover. So, when I discovered Louisiana Longshot: A Miss Fortune Mystery (Volume 1) by Jana Deleon on Audible, I decided to download and listen to this cozy mystery novel after reading the plot summary online and hearing a brief audio sample of it on Audible. I enjoyed listening to Louisiana Longshot: A Miss Fortune Mystery. It is very well narrated by Cassandra Campbell. I will be looking into other audiobooks she narrates in the future. Louisiana Longshot: A Miss Fortune Mystery is a fun, funny, and nicely paced cozy mystery novel that never has a dull moment! The main characters are a whole lot of fun and the antics they find themselves in are quite a hoot... I found myself laughing out loud a few times during this novel. 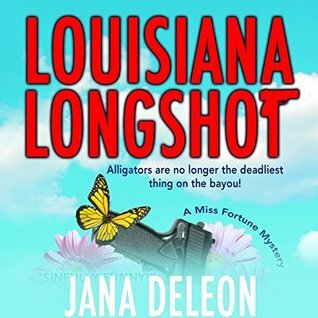 I really enjoyed listening to Louisiana Longshot: A Miss Fortune Mystery and look forward to reading (or listening to) other novels written by Jana Deleon in the future. I am giving Louisiana Longshot: A Miss Fortune Mystery (Volume 1) by Jana Deleon a rating of 4.5 stars out of 5 stars. Sounds like a fun read. I am glad you liked it. Thank you... 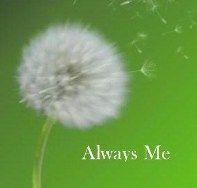 Cozy mystery novels are fun light reads for me that are great escapes.